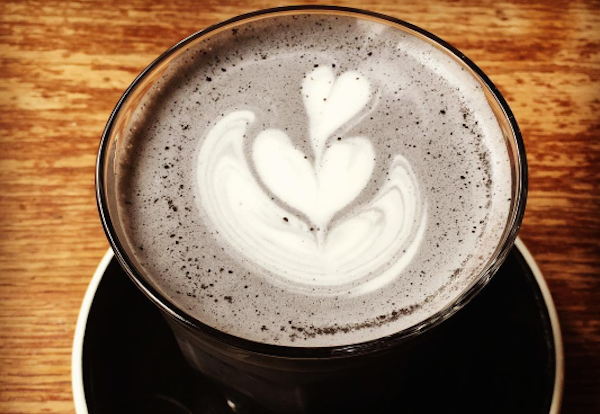 For those of you getting sick of Instagram posts of unicorn frappuccinos, behold the latest coffee drink craze – the charcoal latte. The new drink will be sure to bring a more muted color palette to Instagram, but also has major health benefits. True to its name, the beverage actually uses activated charcoal to create the smoky black effect. Sure, it looks a little freaky, but it also helps with detoxing and cleansing your digestive system, according to Brit + Co. It not only minimizes bloat, but also boasts energy. So basically it’s a miracle coffee. Check out some of these amazing charcoal latte creations. It almost looks like a magic potion. Additionally, activated charcoal has been used for 10,000 years for medicinal purposes, according to Jodie Brandman, a nutritional therapist who wrote an article about its benefits for the Huffington Post UK. 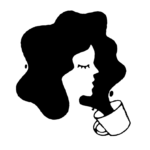 Brandman explained that in addition to the coffee drinks, the charcoal can double as a skincare regimen, and is often an ingredient in face masks. It turns out activated charcoal can also increase brain performance and help fight the effects of a night of heavy drinking. “As toxins can circulate in the blood and accumulate in the brain, charcoal may also help with symptoms like brain fog, other cognitive issues and… well… even hangovers!” she wrote. While it may be difficult to find a charcoal latte at your local coffee shop, you can make one of your own. Brit + Co has a full step-by-step tutorial for those of you feeling adventurous. We can’t wait to try these ourselves and see even more beautiful charcoal latte art on Instagram!